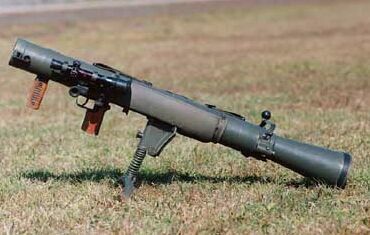 The FT-84 is the standard Light Anti-tank Weapon used by the Japanese Self-Defense Forces. It is a reloadable tube firing 84mm rockets "one-by-one". Also features a 4x scope to allow better accuracy.